Volcanic ash affected even the area of modern Tokyo, hundreds of kilometers away. In the area of present-day Yokohama, the layer of ash was reportedly up to 16 inches thick. On this day in the year 1707 began the last thus far recorded eruption of the famous volcano Fuji in Japan. This eruption released about 800 million of cubic meters of volcanic ash, which spread over vast area. The volcanic ash affected even the area of modern Tokyo, hundreds of kilometers away. In the area of present-day Yokohama, the layer of ash was reportedly up to 16 inches thick. In the immediate vicinity of the volcano became as many as a few meters thick. It is interesting, therefore, that Fuji hasn’t erupted in over 300 years. The mentioned eruption in 1707 lasted about two weeks. The crater that was formed on that occasion can still be seen today. 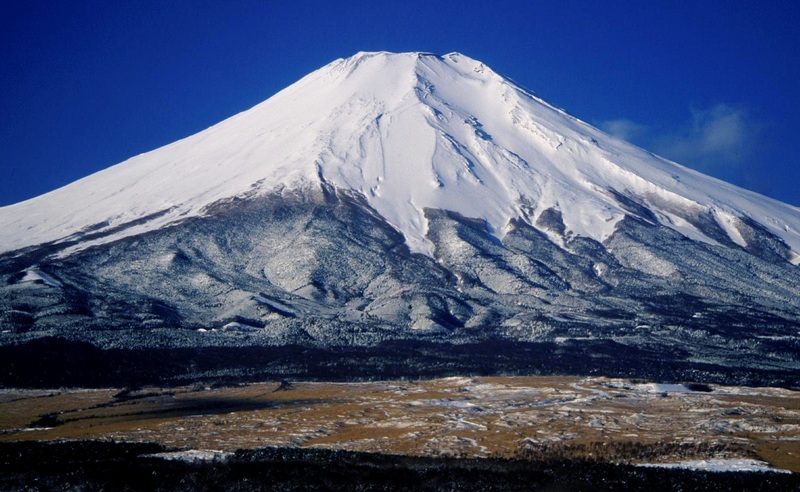 Let us just mention that the volcano Fuji, with its 3,776 meters is also the highest mountain in the whole of Japan. When the air is clean, Fuji can reportedly be seen from hundreds of kilometers-distant Tokyo. The eruptions of the volcano in the future are possible, even probable.